From his birth, Eli Hopkins has been surrounded by art and the creation of it. 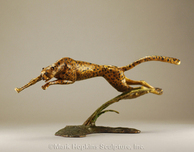 As a small child, Eli Hopkins watched his father, famous sculptor Mark Hopkins, as he created art and experimented with numerous casting methods. Eli Hopkins tried his own hand at the work, and was pleased to find that he was also blessed with an incredible artist talent. 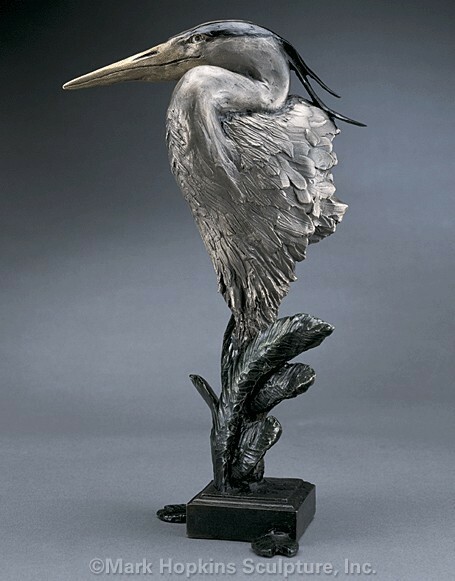 With Eli Hopkins own hard earned knowledge and father's guidance, Hopkins has been able to move forward at a phenomenal rate, and begin to create his own remarkable line of sculpture. Although taught well, Eli Hopkins is developing a style uniquely his own. 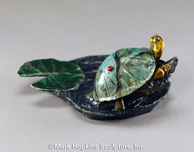 Like his father, Eli Hopkins has wide ranging interests, which will be reflected in a varied and beautiful new line of sculpture. Wait For Me Collection - Get Ya!